The fragrance of Oudh has been well known to enhance our lives for ages. It's woody fragrance lifts the mood instantaneously. 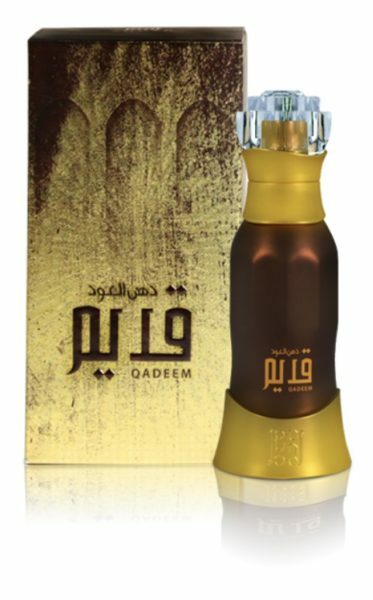 Dehn Al Oudh Qadeem brings to you that age old tradition.